Are you charging a premium for your services? 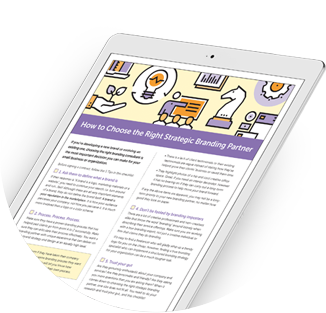 Is Your Brand The Leader In Its Category? If you’re following the competition, there is a good chance your brand is going stale. 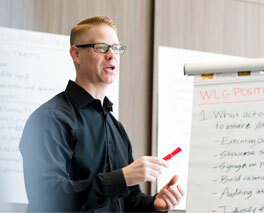 Damon Andersen’s proven and proprietary Brand Accelerator Program addresses these challenges. Damon helps decision makers build a leadership brand that energizes sales staff, turns employees into brand advocates and connects with customers on an emotional level. For over twenty years, Damon Andersen has helped 100+ companies and organizations with a results focused, strategy-first approach. If you’ve spent time, energy and money with an advertising agency or graphic design firm and haven’t yielded a return on investment, get in touch with Damon to learn how the Brand Accelerator Program can move your brand forward. You need clearly defined values, messaging and positioning to differentiate your company from the competition. Have you ever wondered what your employees, suppliers and customers truly think about your organization’s reputation? Let Damon help you build a trustworthy and long-term brand strategy that drives your audience to take action. Damon Andersen has played a large part in our success. I was skeptical when I started looking for a branding partner to help move my company forward. The fees creative agencies charge were daunting, and difficult to tabulate a proper ROI. However, Damon’s process paid dividends in the form of exposure and value-added recognition for our new brand. 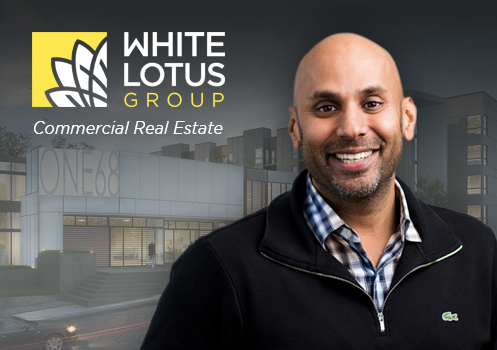 For us, it’s a long-term investment we’re happy we made. 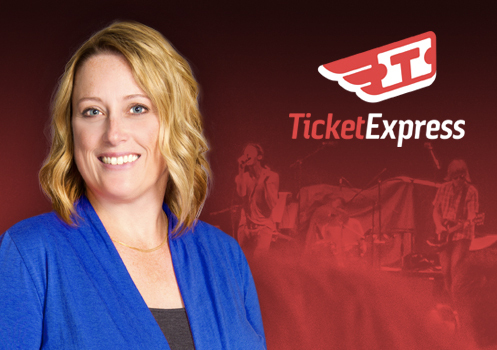 We at Ticket Express couldn’t have made a better choice than Damon Andersen to help us through our rebrand. Damon was very easy to work with. The strategy we developed together in the workshops has clearly positioned us for growth opportunities and opened our eyes to the competition. I highly recommend his services. Save time, energy and money on your next rebrand!